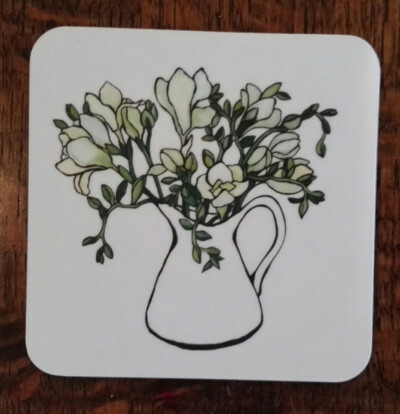 High quality melamine placemats with cork backing, heat resistant to 165 degrees C.
A series of 6 fish and 6 floral designs reproduced from original artwork and made in the UK. Click on images to view in more detail and buy, available in sets of 6 or separately. NOTE: You can make your own set but please contact me using the contacts page to do so.